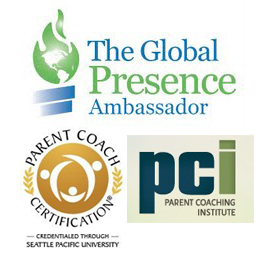 Helping parents around the globe to navigate through life’s daily parenting challenges. My name is Sue DeCaro and I am the founder of DeCaro Parent Coaching. I experienced some challenging years raising my children and recognized the need for resources and support. Having successfully navigated almost every challenge imaginable, I offer my coaching expertise as well as compassion, understanding and hope. 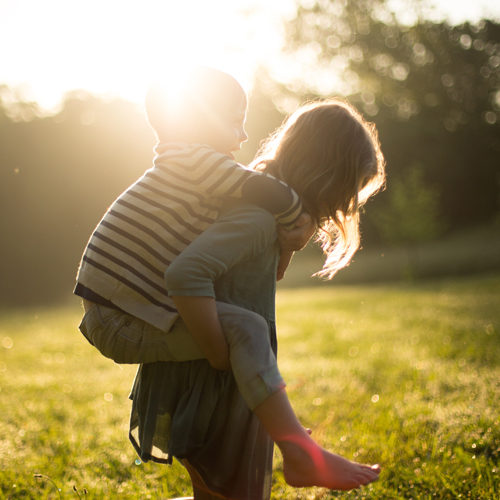 Parenting has always been hard work, but is now more challenging than ever as a result of today’s fast-paced, stressed-filled, technology driven society. My mission is to bring more laughter, love and enjoyment to your home life. 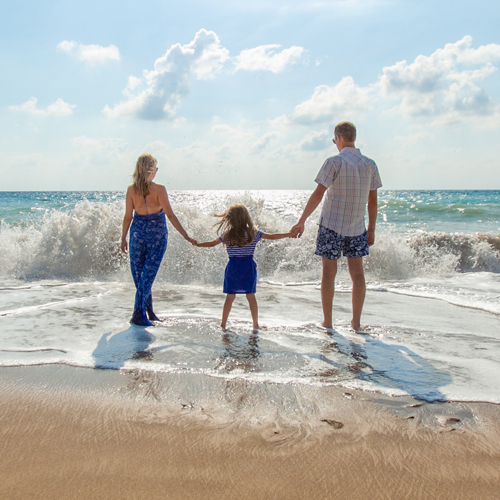 Helping parents navigate every day challenges and connect more deeply with their children. Parenting is a very challenging job. We all need a little support in our own journey. 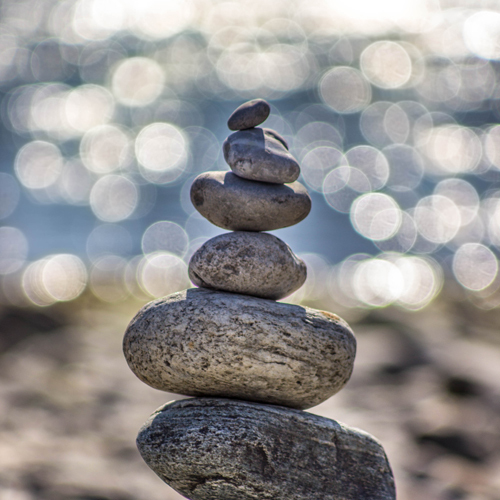 Supporting teachers to connect more deeply with their students, creating a more stimulating learning environment, & feeling calm and focused – workshops and webinars on Conscious and Mindful Teaching.